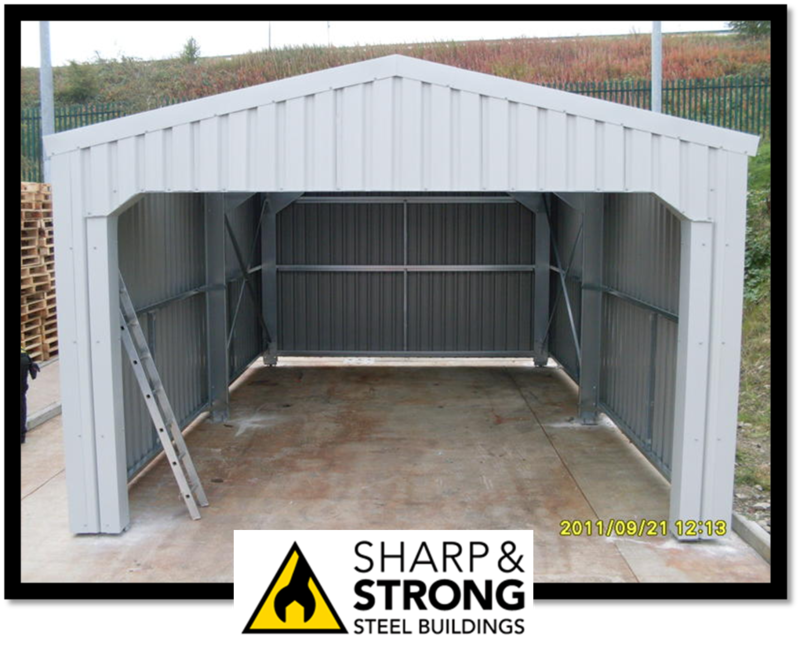 Sharp and Strong Steel aviation buildings or hangers will provide you with security for your aircraft. 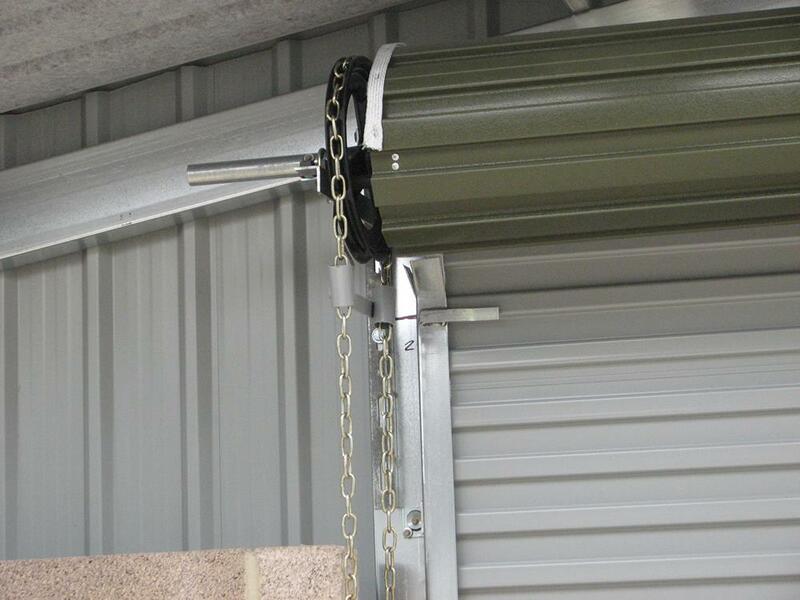 Our hangers provide storage for a wide range of aircraft from small micro lights to helicopters. You have invested significant sums in your aircraft, why risk storing them in anything but the sturdiest facility? 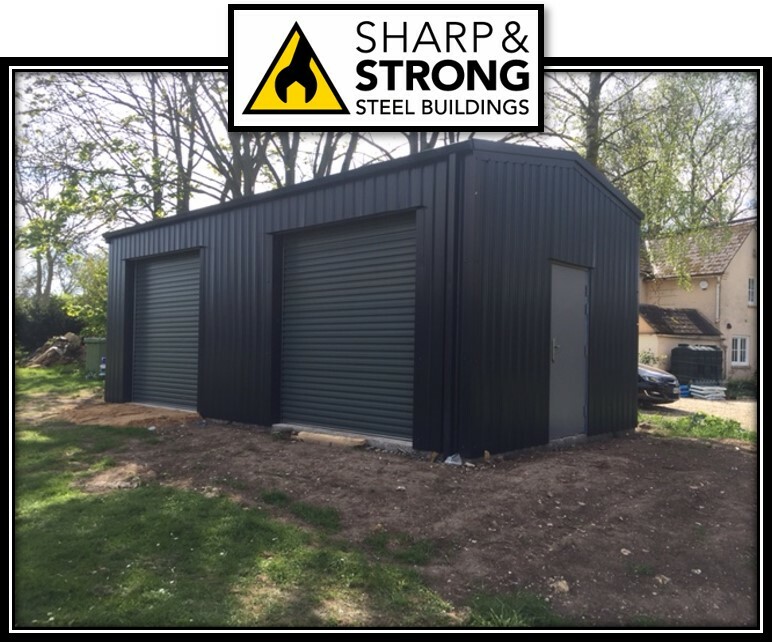 Cold Rolled steel framed buildings are great for storing light aircraft and we offer ours at affordable prices! 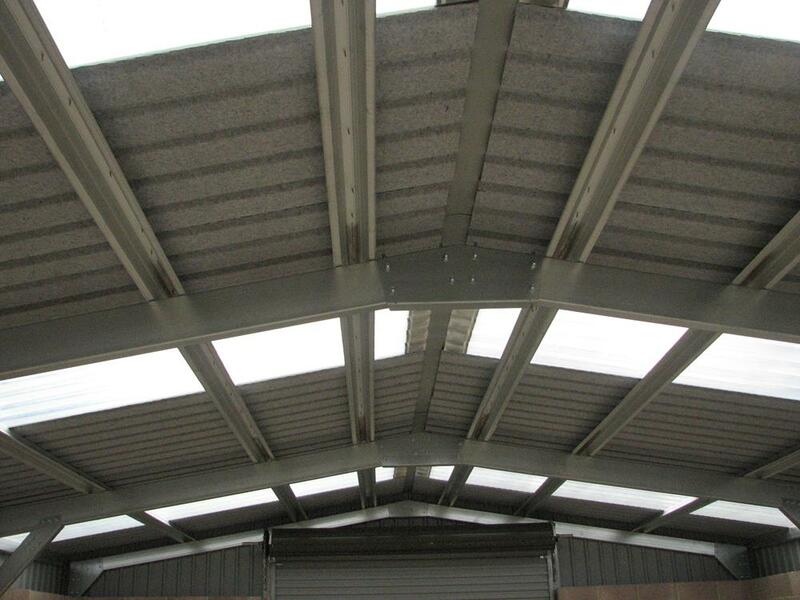 Our steel aircraft hangars are perfect for private aircraft owners. 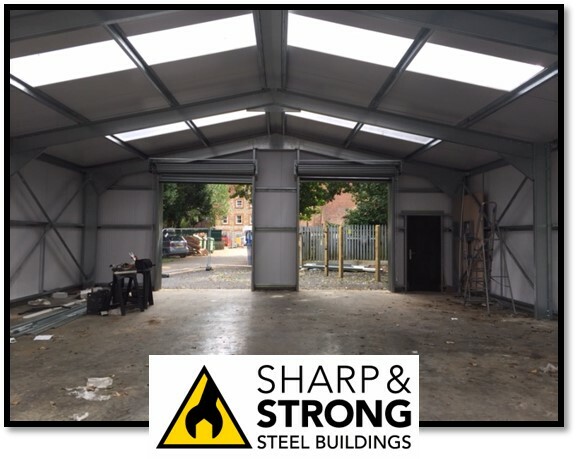 We find some clients build their hangars themselves but we can quote on erection of your hangar as well as supply! 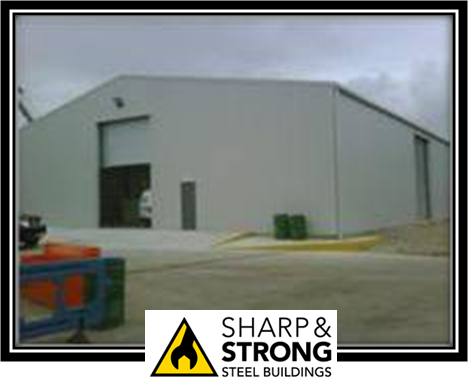 Our buildings completely raise the standard of aircraft hangars supplied and erected in the United Kingdom! 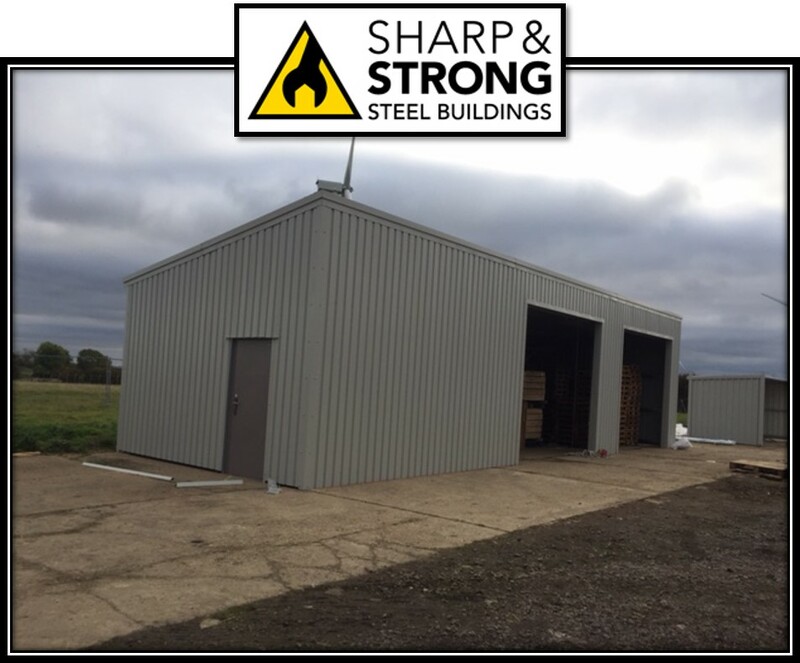 When asking for your FREE quote, tell us what you’d like in your steel aviation buildings or hangar. 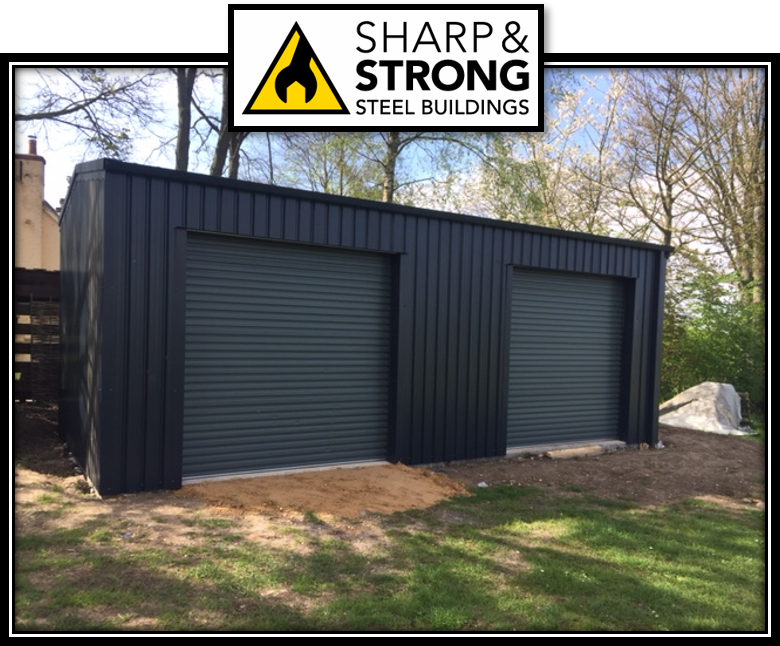 We can provide you with a split roller door system or a stand alone door system like a bi-fold door. You can even choose the colour! 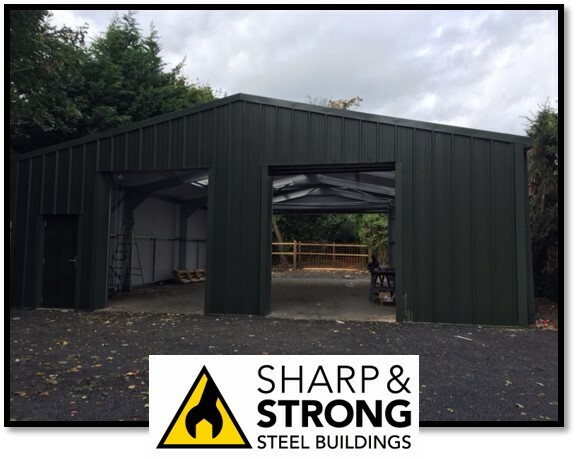 Talk to one of our sales team on 0800 328 5247 if you’d prefer to talk through more options on your aircraft hangar choice. Erection is fast and you’ll be pleased that you didn’t have to battle with the elements to build your hangar yourself! 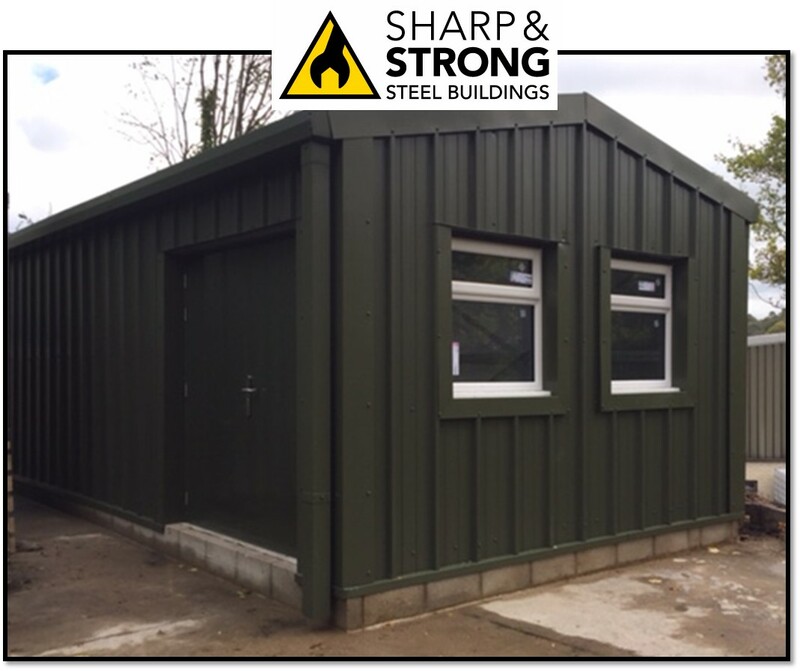 Supply is usually 4 weeks and we’re happy to do a site visit to help you plan and design what you need once your enquiry is submitted.